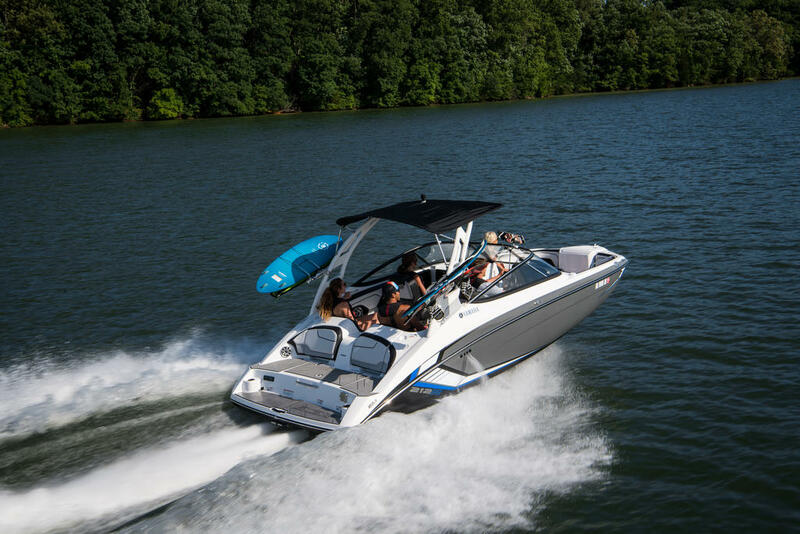 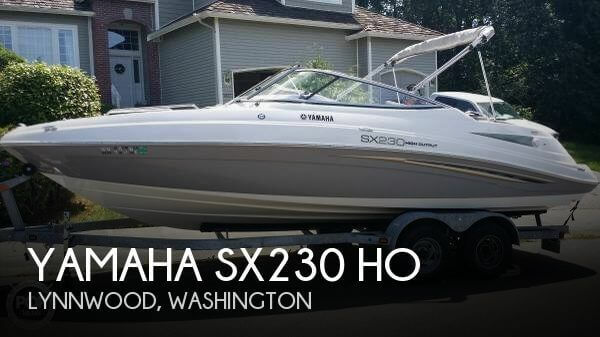 The Pinnacle of Luxury, Technology and Performance The SX240 is a high-quality family favorite. 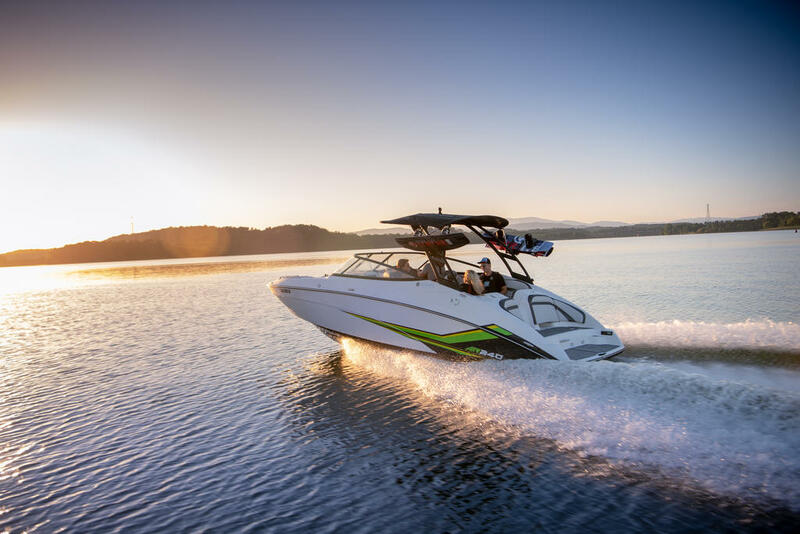 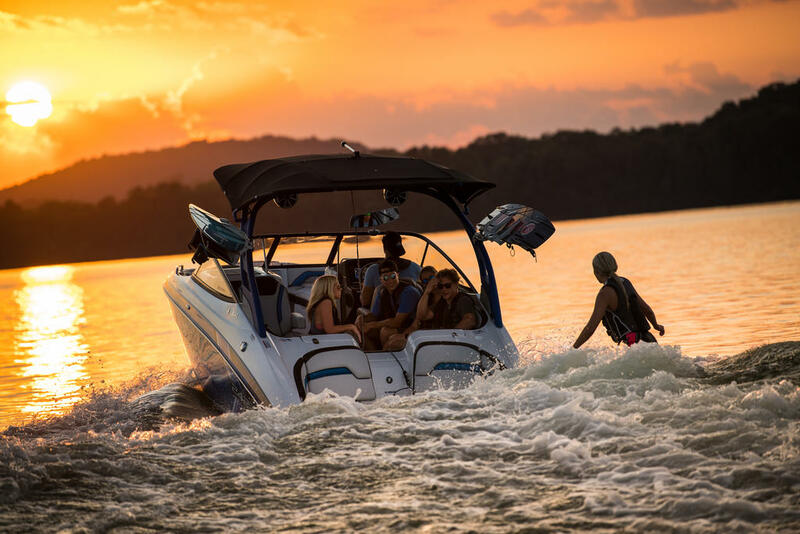 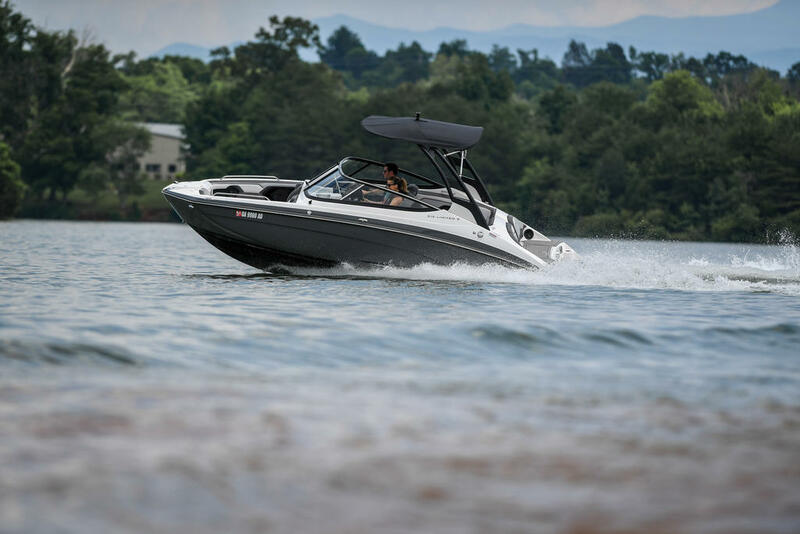 Yamahaâs award-winning Connext® touchscreen helm control system provides a fully-customizable driving experience with advanced wakesports capabilities. 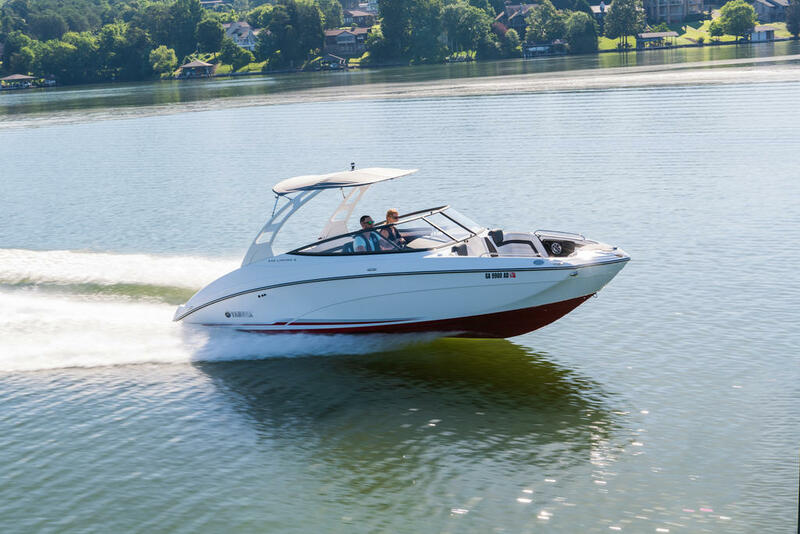 Our 242 models feature a 12" screen and a GPS-enabled nautical chart. 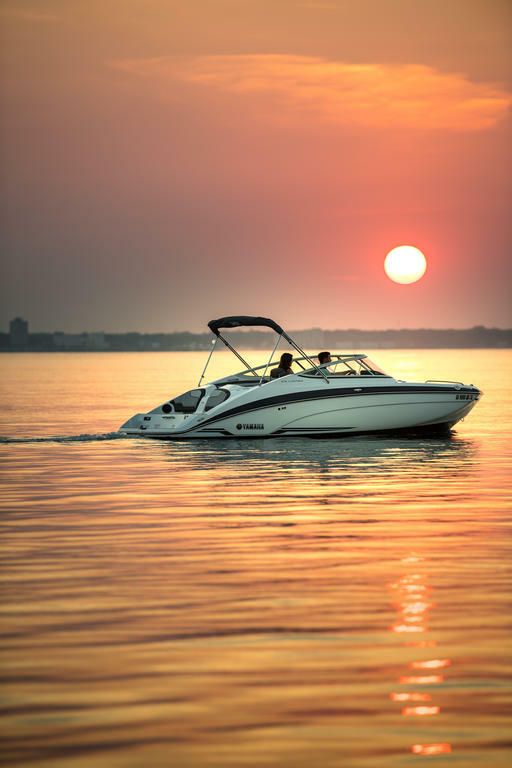 Quiet Cruise sound dampening creates a quiet, comfortable ride for all on board by controlling the amount of engine noise and vibration that enters the cabin. 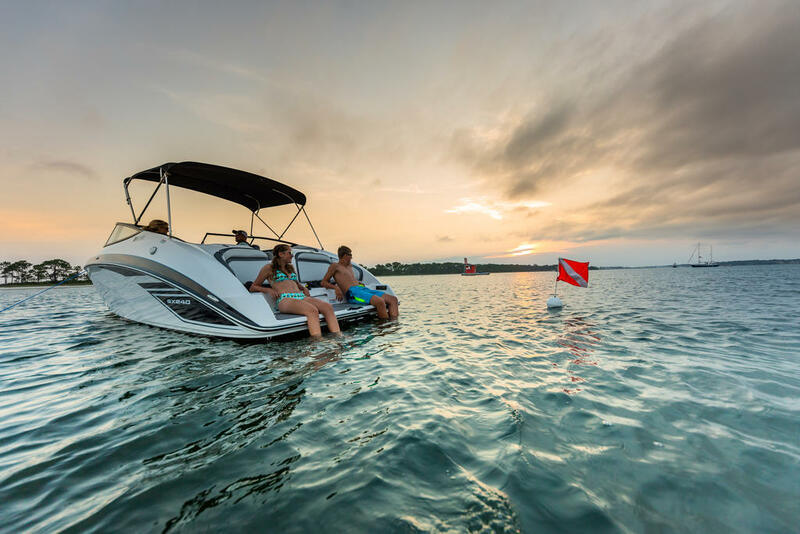 This innovative suite of technologies includes No Wake Modeâ¢, Thrust Directional Enhancer, and the patented Articulating Keel for immediate steering response. 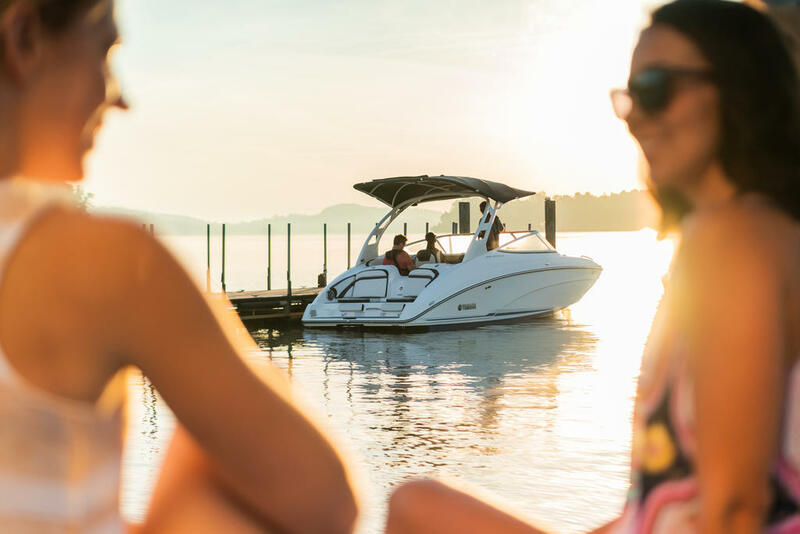 amahaâs 24-foot boats deliver unmatched performance and reliability with minimum required maintenance thanks to the twin 1.8L Yamaha Marine engines.